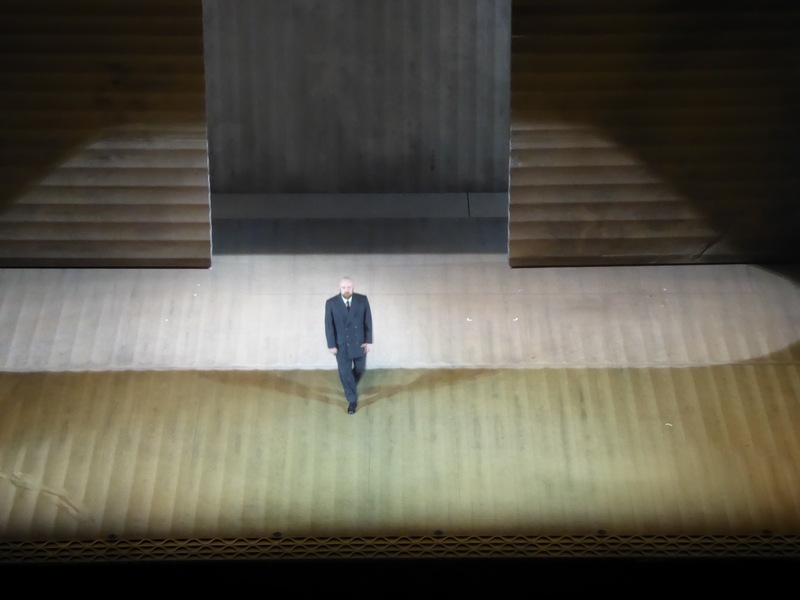 Going to Paris to see another Rigoletto with seemingly the same cast as just one month ago at The Met did not provide much enthusiasm, the main point of interest being the production directed by Claus Guth. 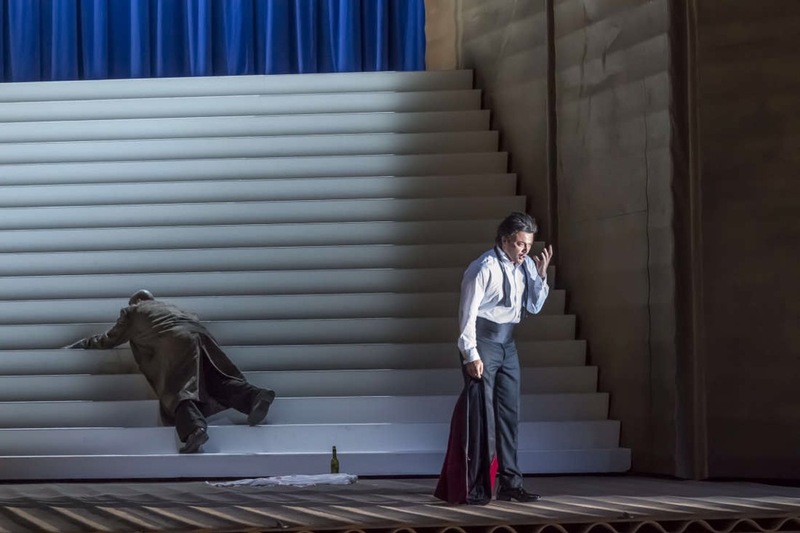 There were also some reservations towards Vittorio Grigolo as The Duke, since last time in London I was not his most enthusiastic admirer in the role of Werther. 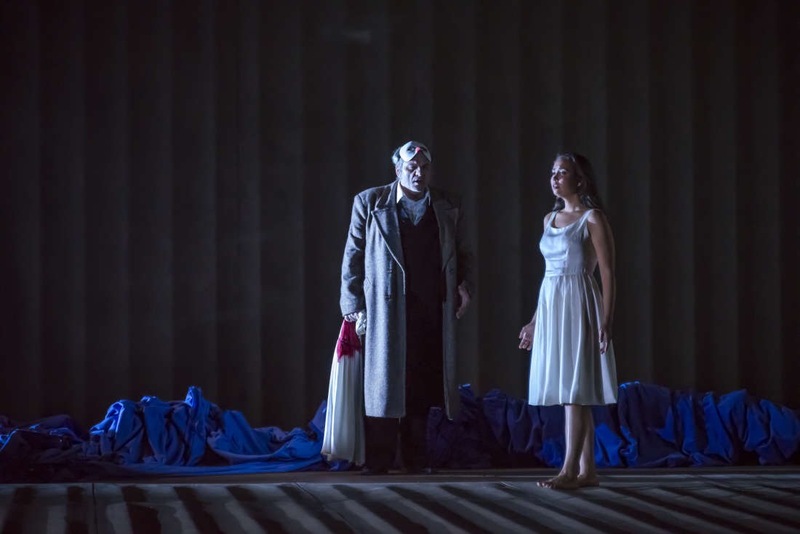 The plot of the story is well known, portraying Rigoletto as the main protagonist who endures through his physical and emotional challenges, and as a result becomes an overprotective father to a young lady – Gilda, who constitutes his whole universe. 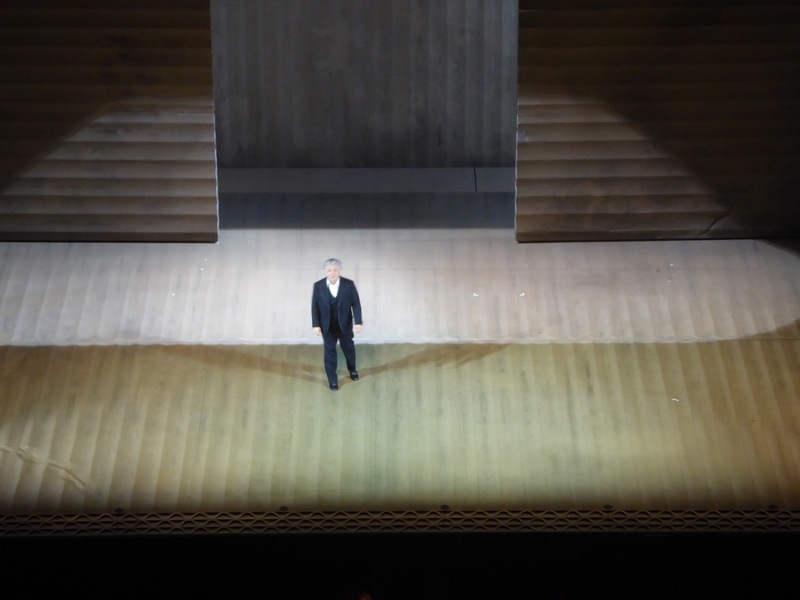 The world outside is mean and dangerous and traps Rigoletto in the loophole of revenge, hatred and self-pity. He wants the best for his child and does not let her to chose the life she deserves until Gilda makes her own decision to sacrifice her life for the life of the loved one. Usual interpretations paint the Duke as a secondary role, providing enough shine for his catalogue aria “La donna è mobile”, even becoming overshadowed by the chorus, which is an active participant of the events and in fact evolves into the fully-fledged protagonist. According to the concept of Claus Guth, the Duke, in fact, becomes the crucial participant of the drama, conveying his own challenges and suffering. 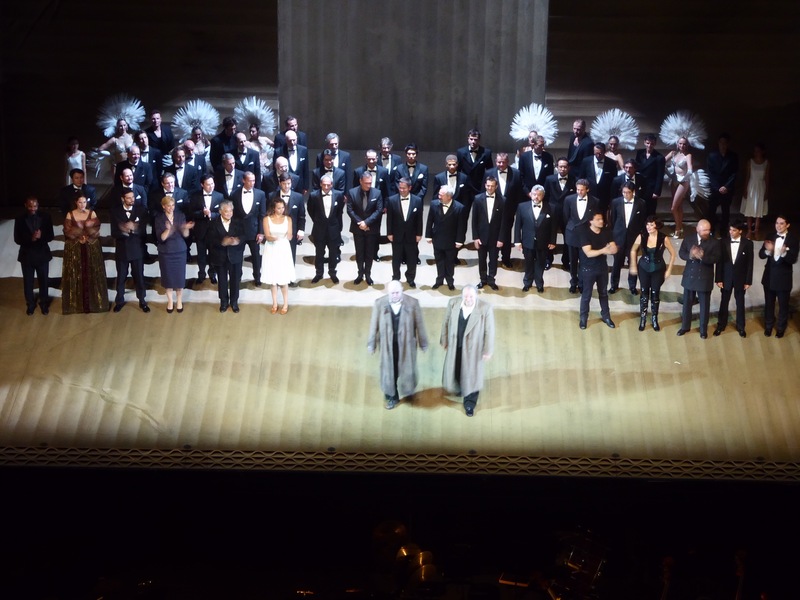 The interpretation of Vittorio Grigolo made me believe that also the Duke has become a victim of his own love and pride. The performance starts with the entry of Rigoletto-mime (double) carrying cardboard box, then opening it and finding some items, including blood-stained white dress. Further, the stage opens as the cardboard box, where memories play the tragic sequence of unfortunate events evolving into irreparable tragedy. The double of Rigoletto is present for most of the time, watching the storyline unfold but incapable of stopping or influencing it. The concept is engaging, smartly thought through and well executed. 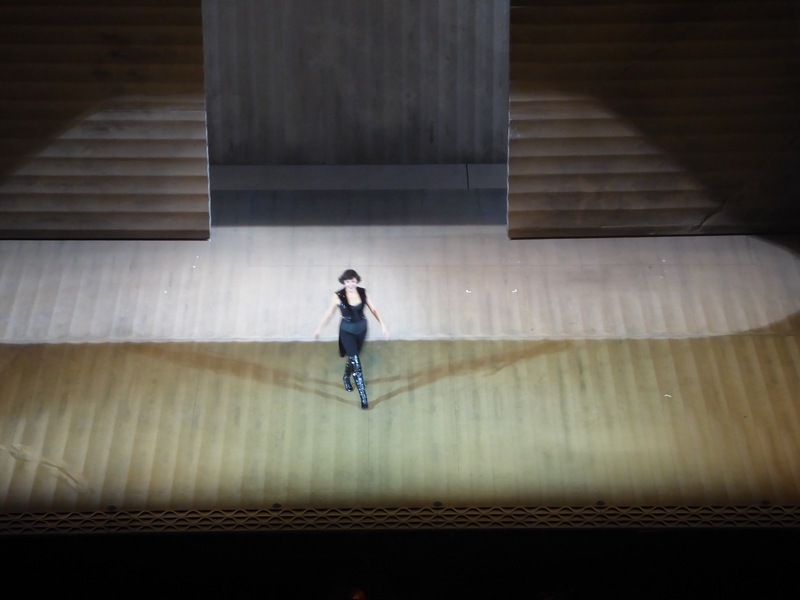 Some self-quotations were seen, borrowed from Salome at the Deutsche Oper Berlin, involving identically dressed dancer girls representing Gilda at various ages. Musically Daniele Rustioni surprised through the use of quicker tempi and providing less orchestral volume, thus giving much more emphasis to voices. The orchestra sounded incredibly well, and it was remarkable how precise the alignment of the pit and off-stage orchestra performance was. 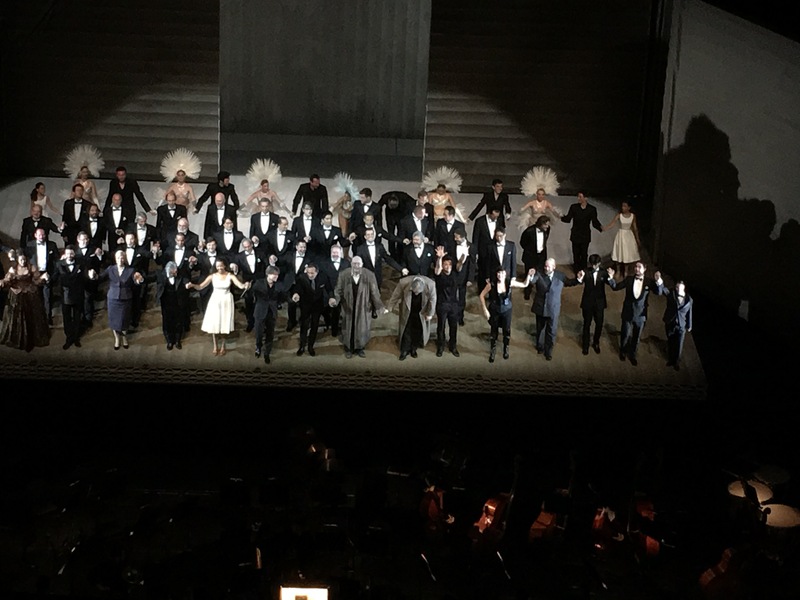 The best surprise of the night was Vittorio Grigolo: energetic, amorous, and in full control of the voice which easily fills in the huge house of Bastille. 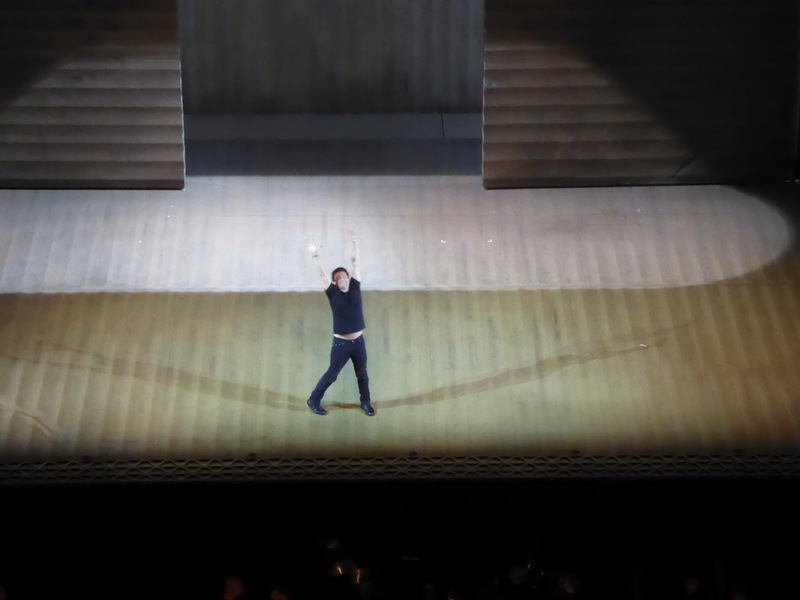 The control and nuances are better with each time I see Vittorio: Friday night he completely conquered the audience, and now he is my new favourite Duke. His acting might seem a bit exaggerated and sometimes stereotypical, nevertheless enthusiasm and attractive masculinity, so frequently demonstrated win it over. It is the perfect showcase for Grigolo to demonstrate his superb physical condition, not only the capability and vocal skill. His Duke is a leader, he is in charge of his court, and as part of the ruling, he needs to keep them well aligned and under control. The tradition and culture require him to be merciless, conquering always new victims, and leading this life of aristocracy as expected by common people. His jester Rigoletto is one of the crowd, being mean, being ruthless, being tough. 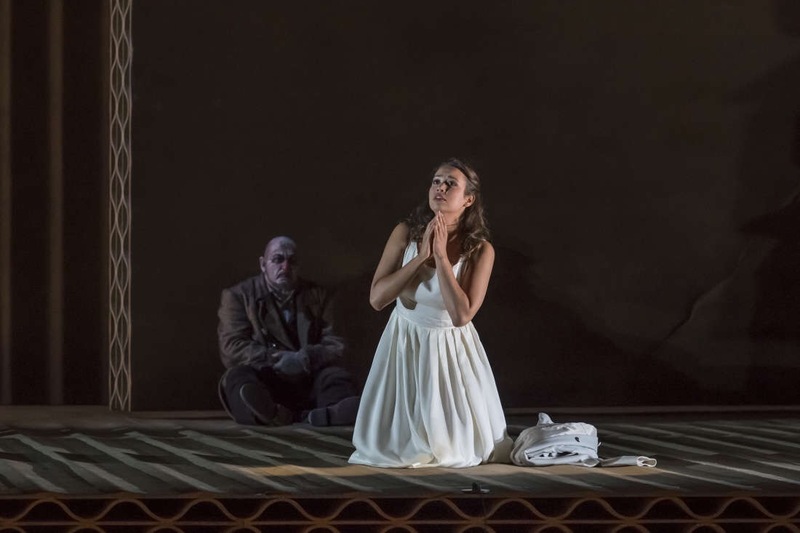 Meeting Rigoletto’s daughter Gilda opens the new emotional world for the Duke – he wants to conquer her as well, but regrets this wholeheartedly. Maybe he is not as shallow as we believed he was? 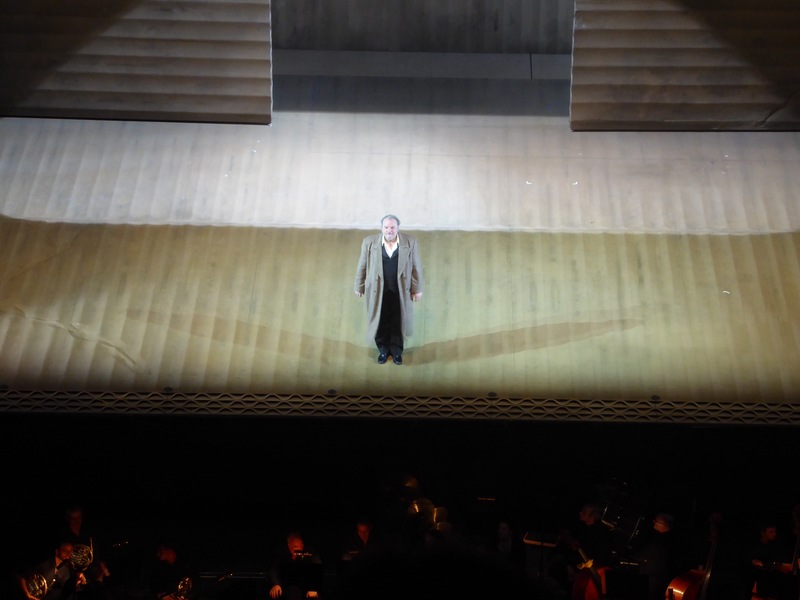 I have seen Lučic as Rigoletto several times, the last one recently at the Met. At some moments it felt that this role does not inspire him anymore, while in this production he has found new colours and new angle in the role: fragile at home, bravura at work, overprotective father at heart. Reminds me the story of my own, when father denies imminent choice of the grown up children, and it never ends well. 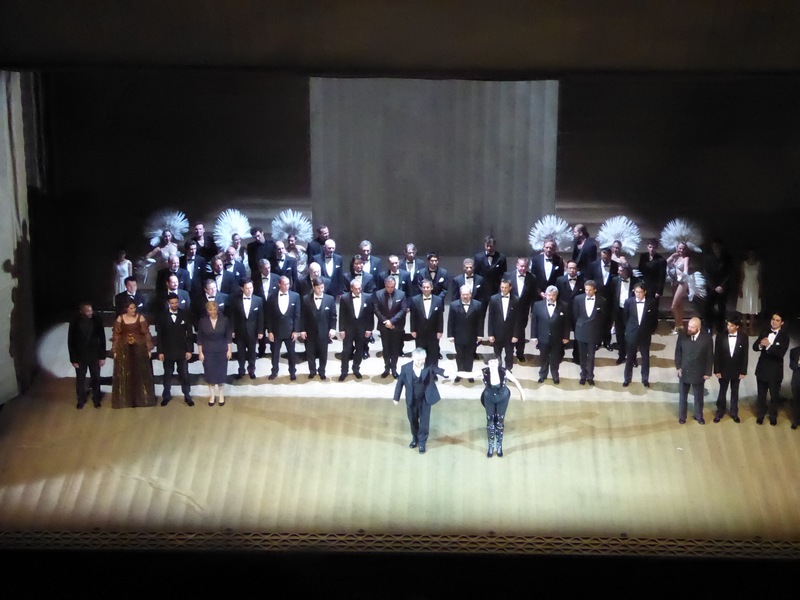 Vocally Lučić delivered impeccable performance, making the audience freeze during the most dramatic episodes. 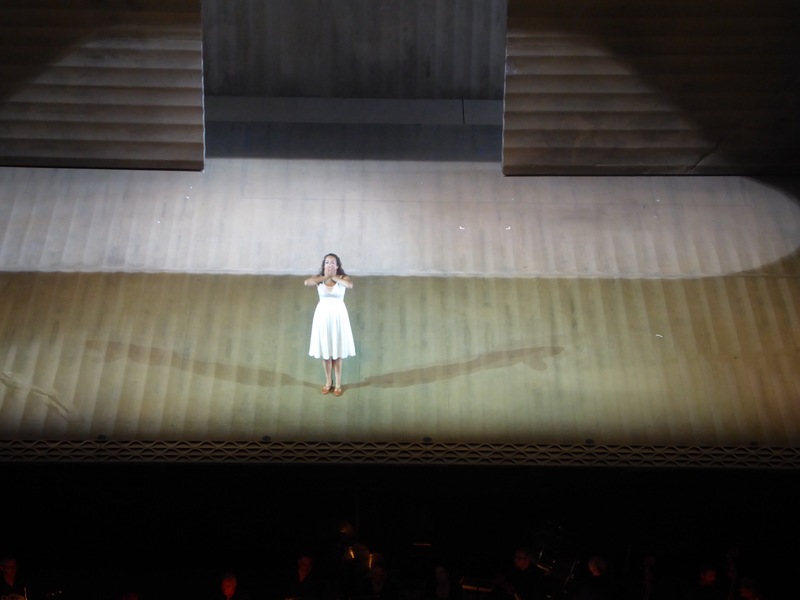 Nadine Sierra is not very well known artist for me yet, I have heard her recently in Paris singing baroque at Palais Garnier in Eliogabalo as Flavia Gemmira. 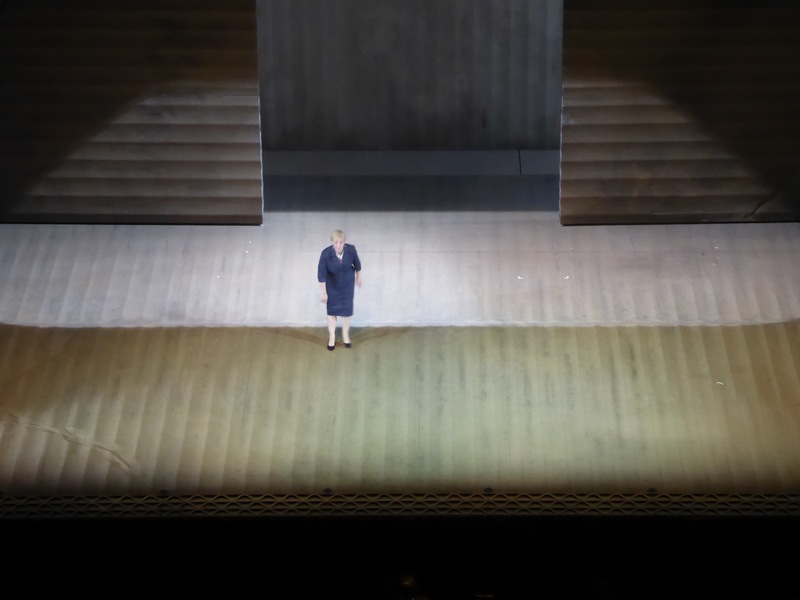 It felt like at the beginning her tone was a bit rough, becoming warmer and brighter later on, and excelled in the most dramatic parts towards the end of the performance. 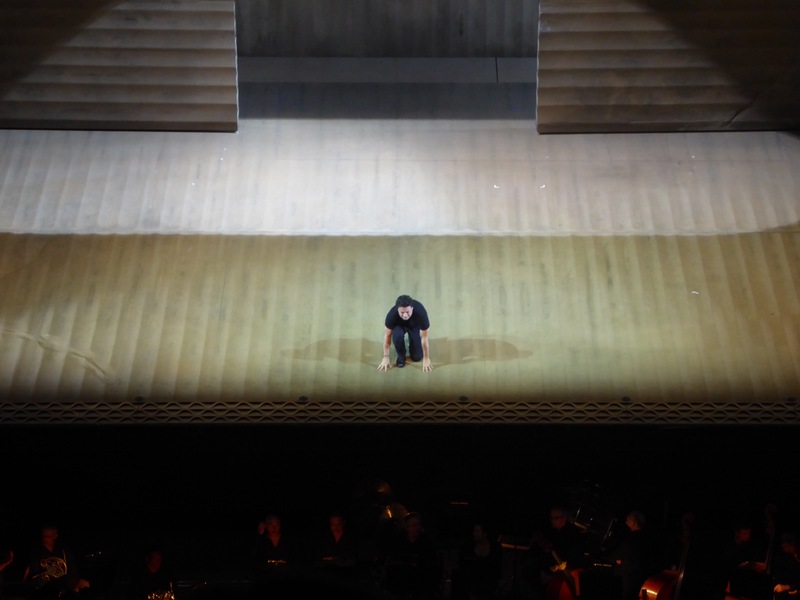 The impression was that either tessitura is not the most suitable for her voice, since she was lacking agile coloratura, while her range is immense, and the acting skills excellent. 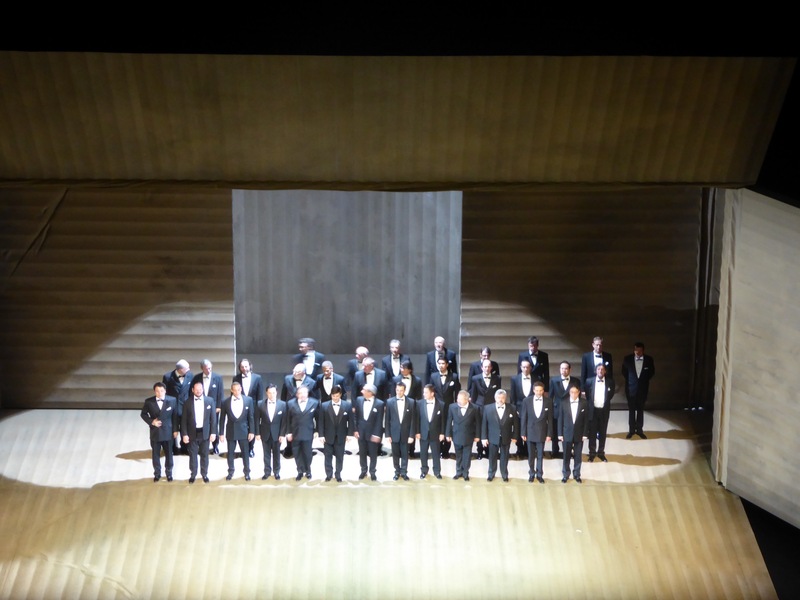 It is important to mention Sparafucile, performed by the outstanding Kwangchul Youn. Vocally mesmerising, deeply resonating bass creates a frightening character of the criminal. 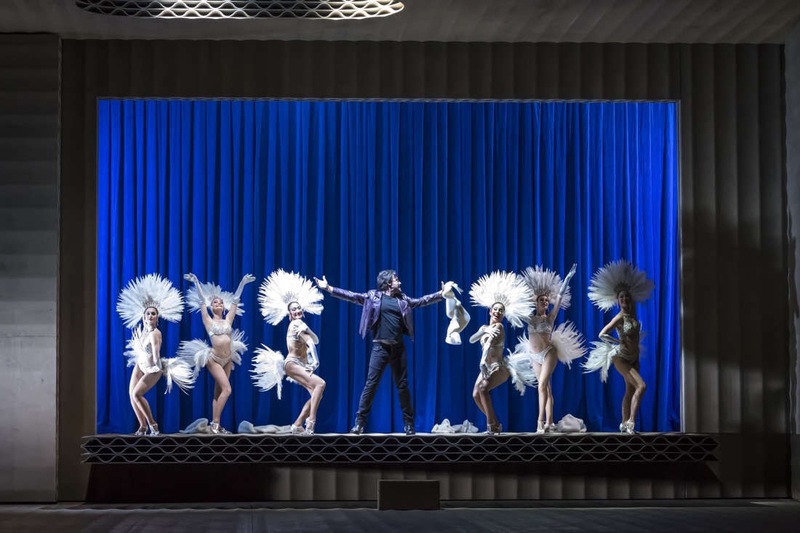 From role creation perspective, Claus Guth has emphasised the similarity between Rigoletto and Sparafucile: they both belong to the same kind, so they are dressed identically and mirror each other movements. Elena Maximova as Maddalena delivers convincing co-conspirator and partner in the crime with a romantic touch. In overall, I would recommend both this production and outstanding cast – use the opportunity to see it until the end of June!